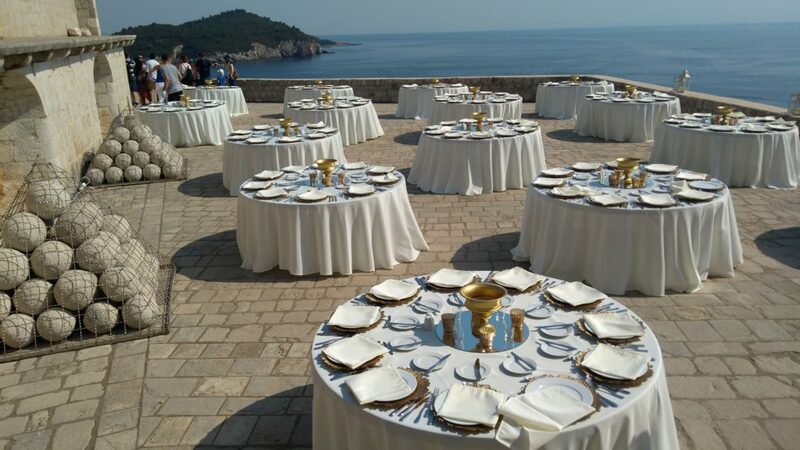 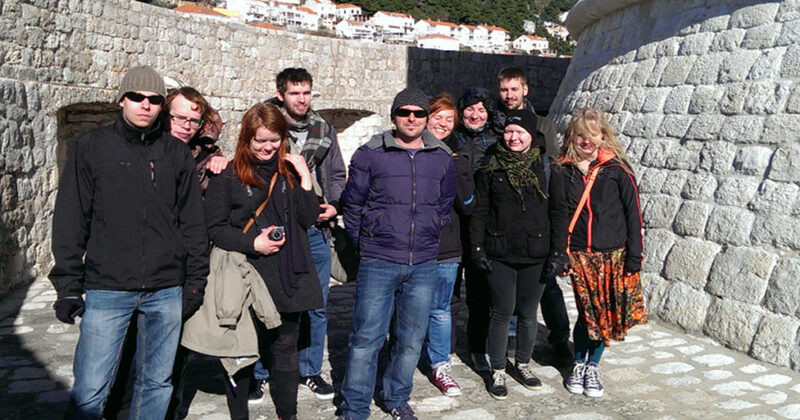 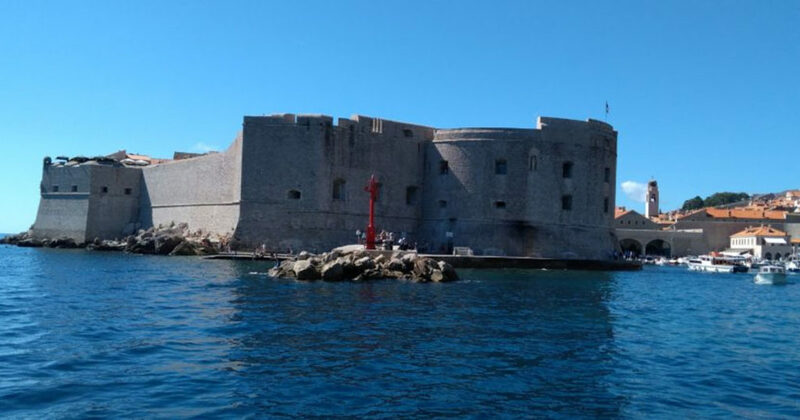 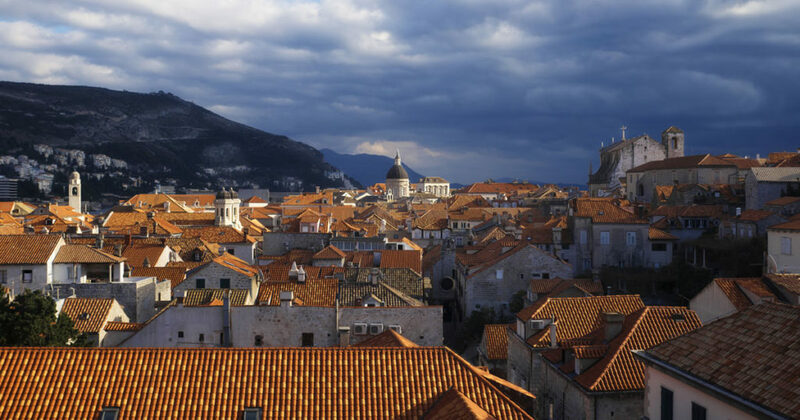 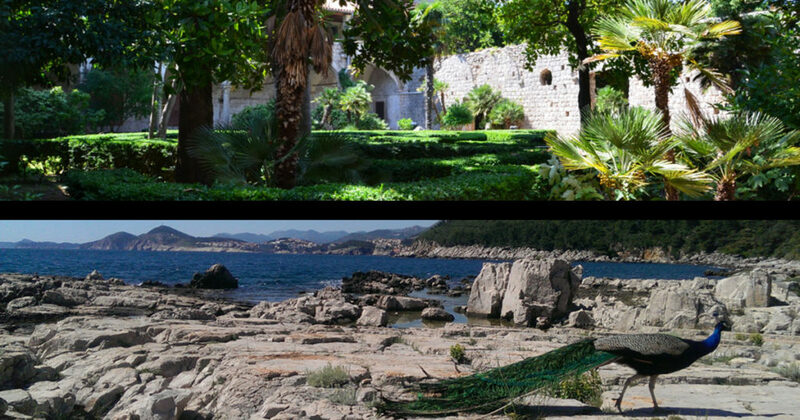 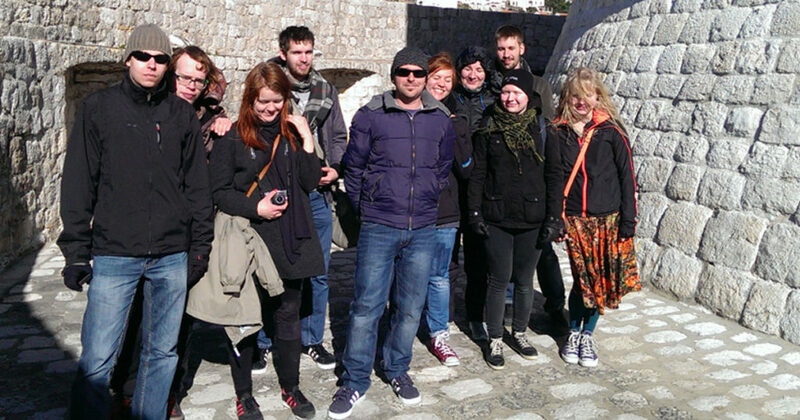 Join Tour the Game of Thrones walking tour in Dubrovnik and discover the secrets and attractions of King’s Landing and beyond. 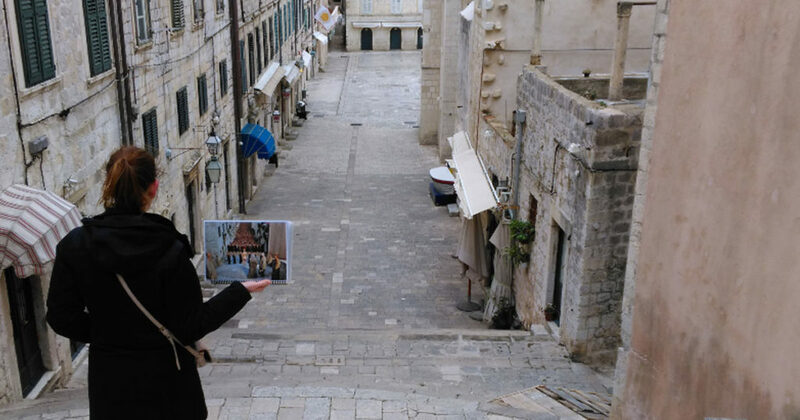 Explore parts of the Old City where some of the most memorable scenes from the series were filmed. 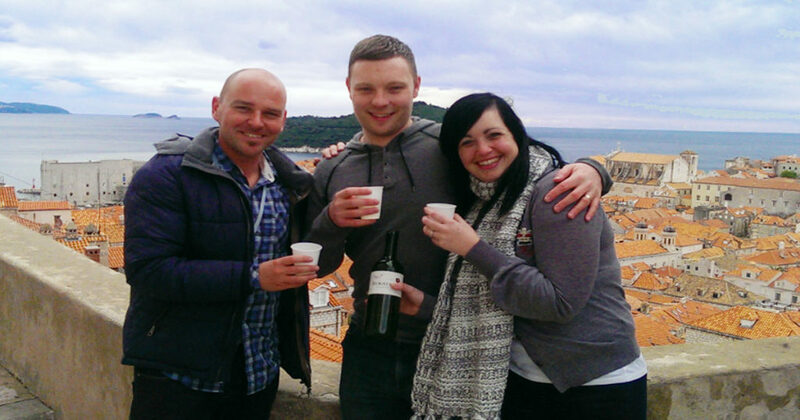 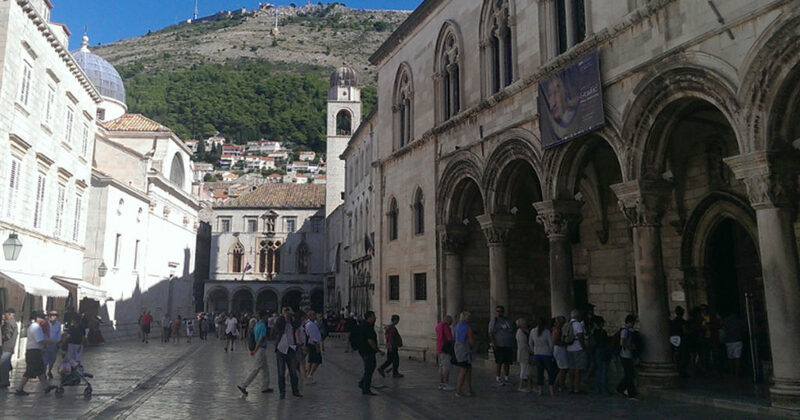 Explore Croatia & The Game of Thrones! 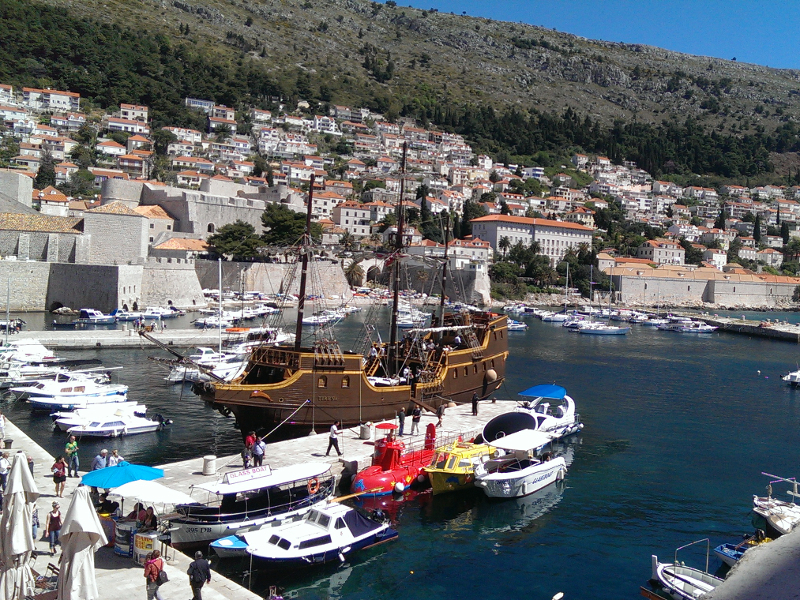 Posing at the spot where Khaleesi dissappeared.